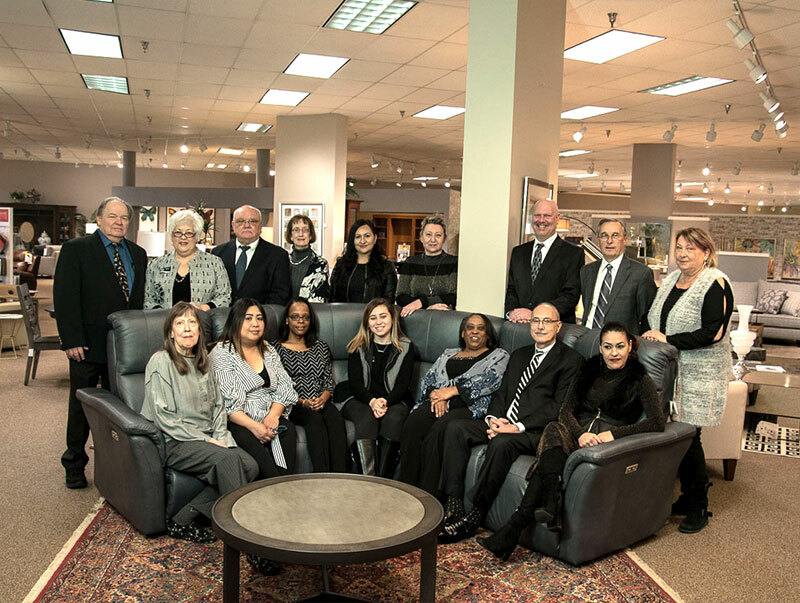 Fitzgerald Home Furnishings in Frederick MD is a family-owned and operated business that opened in May of 2012. At Fitzgerald Home Furnishings our Furniture Showroom is updated frequently in order to bring to life the furniture that suits your taste, budget, and lifestyle. We’re also a Posted Price Store, just like our Auto Malls! Because so many of our pieces are customized by you, our Pricing Philosophy is to post the FitzWay Low Price on every item so you will always know our starting selling price. Our Posted Price also includes manufacturer rebates and incentives when available. We continually shop our competition so you don’t have to. Quality furniture, window treatments, and flooring, along with amazing customer service and fair prices are what makes us stand out from the competition.